The 2015 season begins in just three months and we're all busy planning what international races to go to. 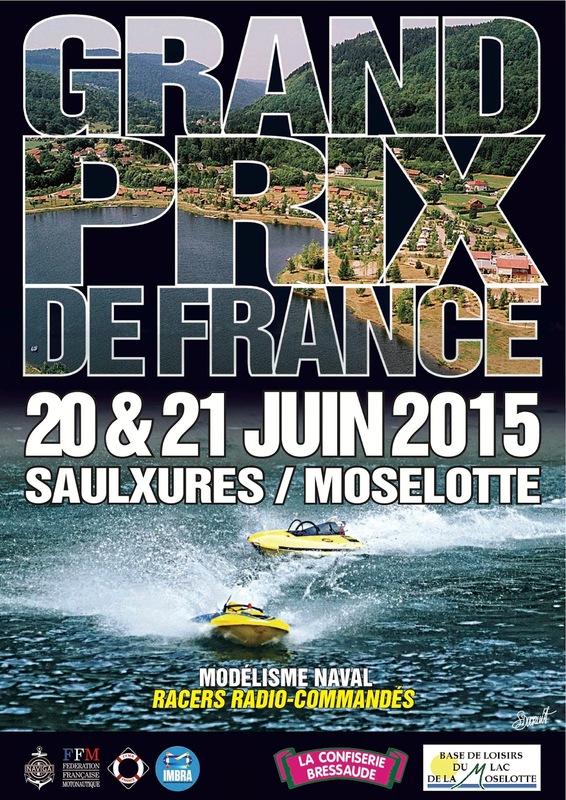 We've had some good times at French races in the past, and have never raced at Saulxures before. So we're heading there in June and think you should too! We'll let you know when the registration forms are online.